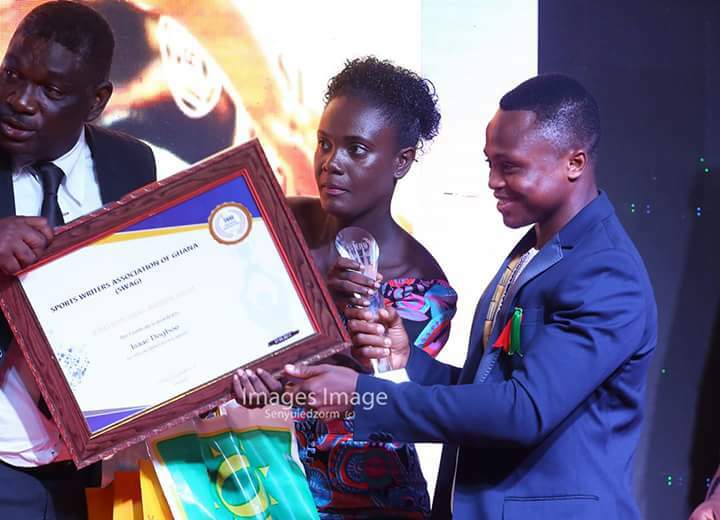 CAF deputy General Secretary Anthony Baffoe, Atletico Madrid midfielder Thomas Partey and fast-rising boxer Isaac Dogboe have been nominated for the SWAG Personality of the year award. Thomas Partey, John Antwi, Felix Annan, Joseph Aidoo and Kassim Nuhu are all up for the football of the year men category with Mukarama Abdulai, Grace Asantewaa and Faustina Ampah vying for the female footballer of the year award. Youth athlete Hor Haloutie who made waves at the Commonwealth Games in Gold Coast will be honored as the discovery of the year.